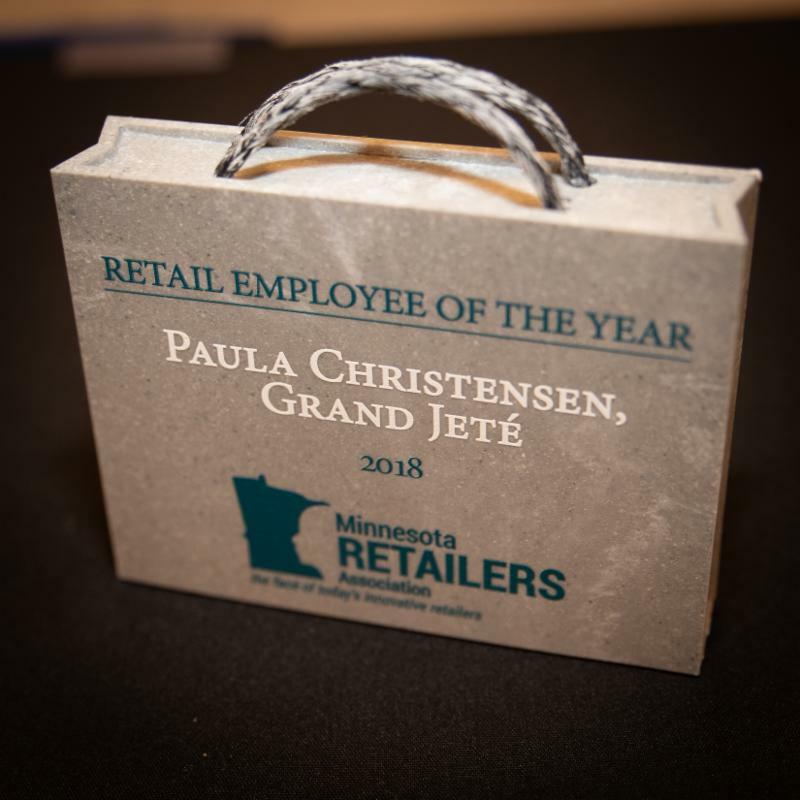 The Minnesota Retailers Association (MnRA) is pleased to be recognizing ten organizations leading the way in attracting consumers with the announcement of the 2018 Minnesota’s Retail Champions. 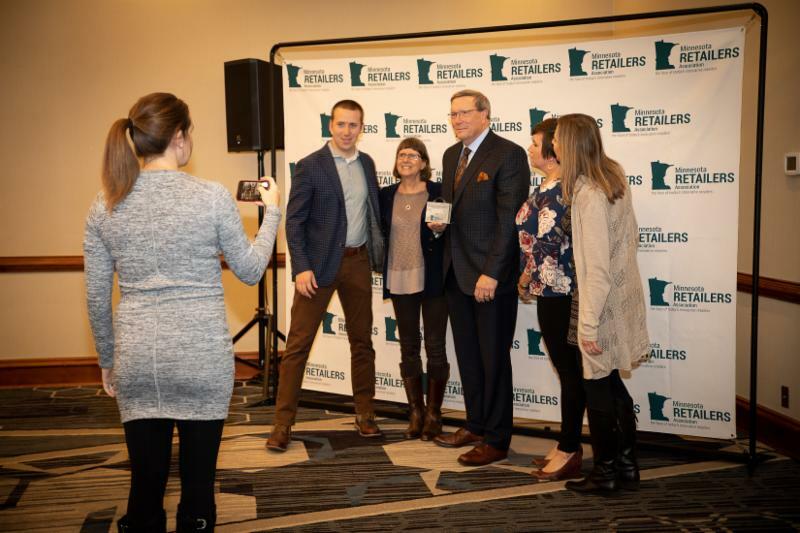 Winners accepted their awards in person during the Retail Rally event this past Tuesday at the Doubletree Hotel in St. Louis Park. 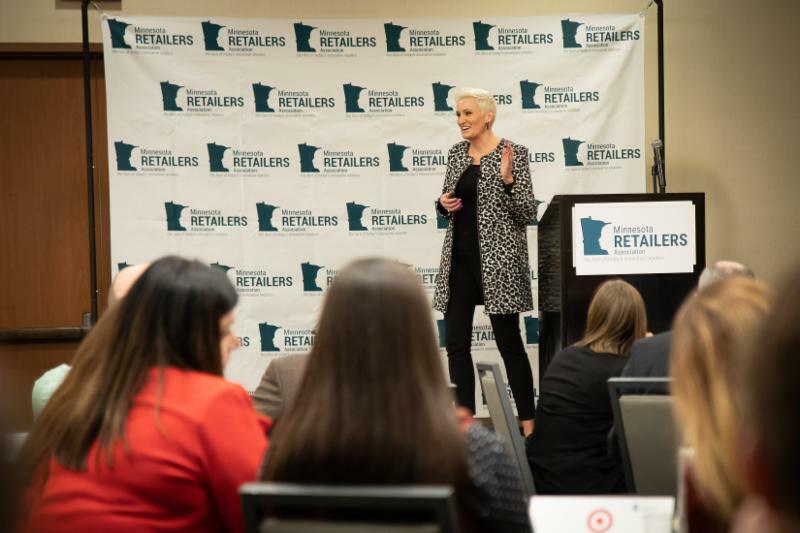 The event featured a keynote speech by Amanda Brinkman, “Retail Lessons Learned While Revitalizing Main Streets Across America”. Brinkman is chief creator and host of the “Small Business Revolution - Main Street”—a critically acclaimed HULU series celebrating small businesses and revitalizing main streets across America, and chief brand and communications officer of Deluxe. Watch The Retail Champions Announcement Video! 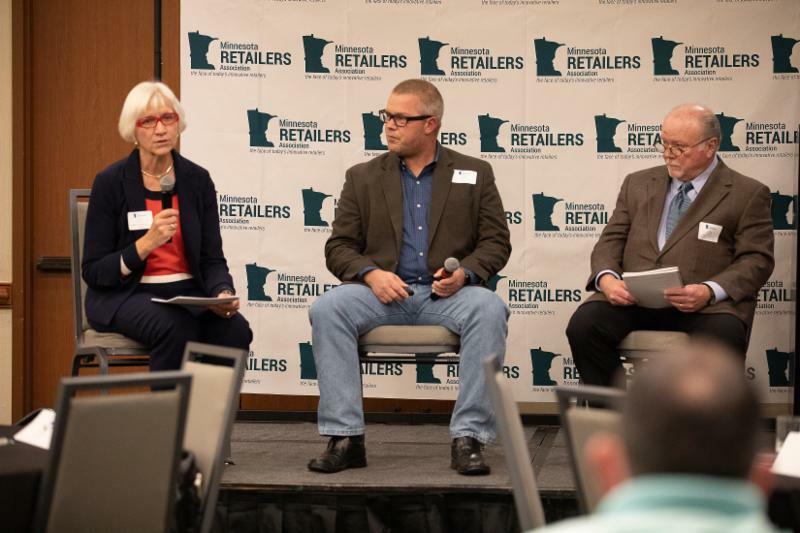 Retail sales in September increased 0.4 percent over August on a seasonally adjusted basis and were up 3 percent year-over-year unadjusted, according to calculations released today by the National Retail Federation. The numbers exclude automobiles, gasoline stations and restaurants. NRF’s numbers are based on data from the U.S. Census Bureau, which released overall September sales – including automobiles, gasoline and restaurants – were up 0.1 percent seasonally adjusted from August and 4.7 percent above September 2017. Online and other non-store sales were up 8.9 percent unadjusted year-over-year and up 1.1 percent seasonally adjusted from August. Electronics and appliance stores sales were up 4.6 percent unadjusted year-over-year and up 0.9 percent seasonally adjusted from August. General merchandise stores sales were up 3.5 percent unadjusted year-over-year and up 0.3 percent seasonally adjusted from August. Clothing and accessories stores sales were up 3.1 percent unadjusted year-over-year and up 0.5 percent seasonally adjusted from August. Food and beverage stores sales were up 2.1 percent unadjusted year-over-year and up 0.2 percent seasonally adjusted from August. Health and personal care stores sales were up 1.8 percent unadjusted year-over-year and down 0.3 percent from August. Furniture and home furnishings stores sales were up 1.5 percent unadjusted year-over-year and up 1.1 percent seasonally adjusted from August. Sporting goods stores sales were down 6.3 percent unadjusted year-over-year and up 0.7 percent seasonally adjusted from August. Building materials and supplies stores sales were down 0.3 percent unadjusted year-over-year and up 0.1 percent seasonally adjusted from August.